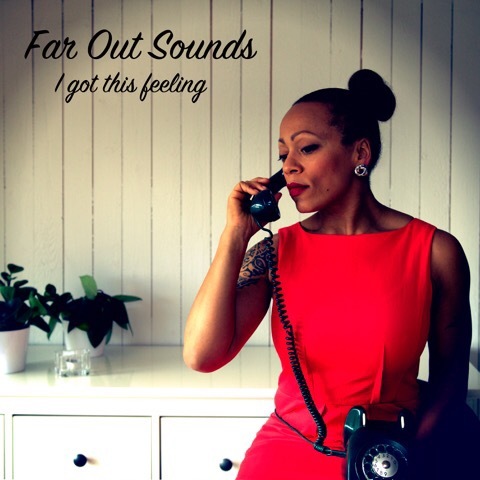 Today Far Out Sounds release their third single! You’ll also find one of their songs on the compilation album “Rock mot cancer”. Maria Wells about to release her first solo album! Music by Robert Wells and Lyrics by Camilla Läckberg. Lots of work have gone into this album and now it’s finished and about to be released shortly! It feels safe to say that everyone involved are very pleased with how it turned out.